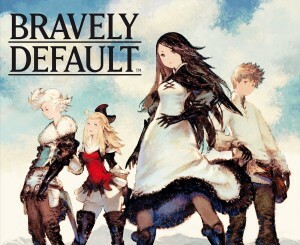 The second reason is that a lot of my free time has been spent in front of a Nintendo 3DSxl, playing Bravely Default: Flying Fairy, a role playing game from Japan which became available in Europe in December 2014 and in the US in February 2014. I could never had thought that this game would be so addictive. When I was young (read using a Commodore C64) I used to play Bard’s Tale II and Ultima V. Later, using a PC, I played the two parts of Ultima VII and then Ultima VIII. (Ultima VIII was, by the way, the only rpg I eventually managed to complete.) Then, for what seems like an eterity, I didn’t touch rpgs or even games at all. Now I’m back with a vengeance. 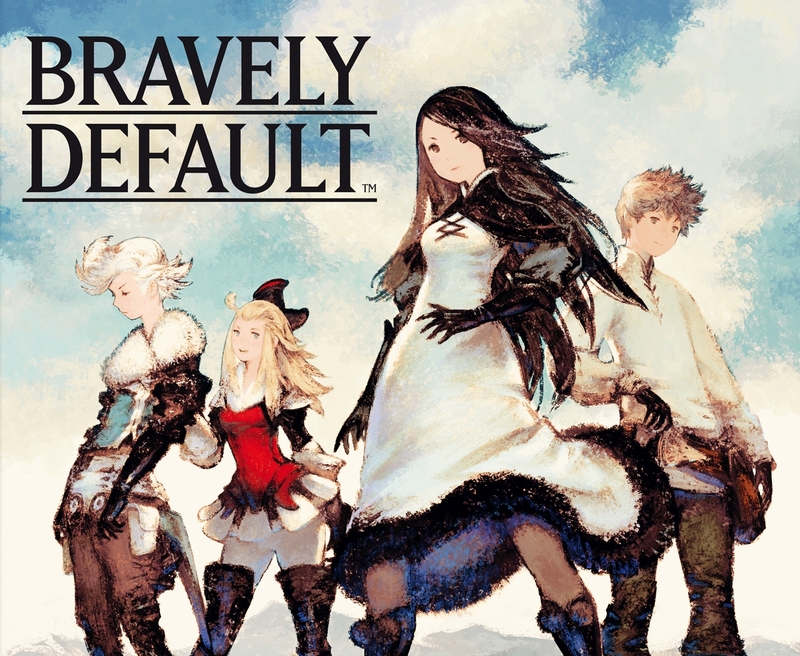 I’ve been progressing quite nicely so far (my characters are at level 29 right now) and I’ve good intentions to beat this game.With my amount of free time it might last a while, but I’m prepared.